We are delighted to share the news that Exceedence has won an innovative marine energy research project. The 1kW GATOR will target the fast growing aquaculture industry. The aim is to investigate an innovative technology that will harness the power of the waves for use on fish cages. We will bring our techno-financial software, project management, and commercialisation expertise to the Gator 1kW. This is a great opportunity for us as it gets us into yet another fast growing industry craving renewable energy. By investigating one of many early adopter markets for marine technology this project will highlight the versatility of our techno-financial software and the importance of standardised processes. 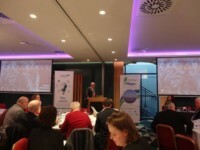 This 18 month project is worth €200k and will see Exceedence working in partnership with Technology from Ideas. The project builds on our 2 previous Wave Energy Scotland projects with TFI. 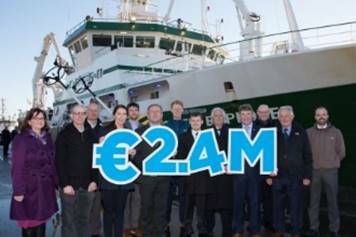 It is being funded by the Irish Marine Institute who have recently announced a 3 year investment of €2.4 million in the Marine Industry. For more information on this funding see here.